An investigation is underway in Texas after a 14-month-old girl died following a routine dentist appointment. According to a YouCaring page set up by a family friend, Daisy Lynn Torres was under anesthesia for a cavity filling at the dentist's office when she stopped breathing. She was rushed to a hospital, where she died. Austin Children's Dentistry told KXAN a doctor and anesthesiologist were in the room during Daisy's procedure. "A number of the procedures that are done here are very, very common procedures, and the facility has been in business for 40 years. 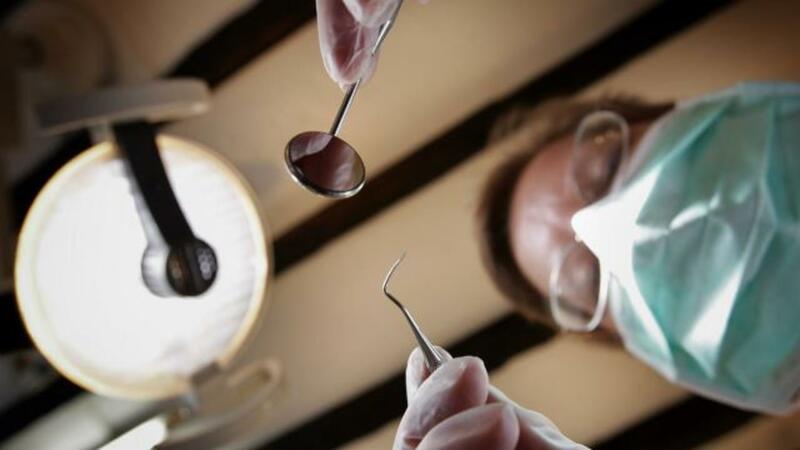 And these are the types of procedures they handle all the time," said Sarah Marshall, a spokeswoman for Austin Children's Dentistry. The dentist's office shared condolences on its Facebook page today, saying, "Our thoughts and prayers are with the family of the child who was lost this week." KVUE reports the Texas State Board of Dental Examiners is investigating, and the local medical examiner's office has not yet determined a cause of death.